Welcome to Victoria Wheelchair Sports Club. 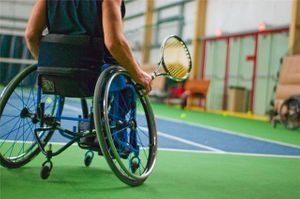 We are a non-profit organization that provides wheelchair sport opportunities for the Greater Victoria area. Like us on Facebook and follow us on Twitter for news and information on upcoming events!